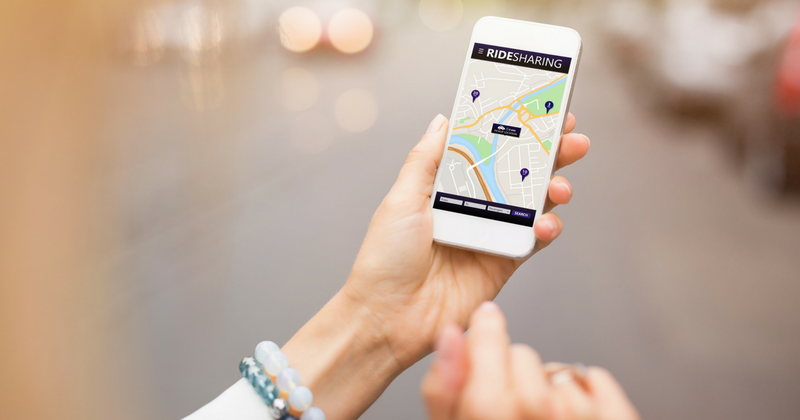 Uber is one of the most popular companies in the ever-expanding Sharing Economy. In November 2016, Uber hit 40 million monthly riders – that’s a lot of people. However, there’s always the possibility you could be a passenger in an Uber that gets involved in a car accident. After all, twenty to fifty million people are injured annually in car accidents. Because safety is such a necessity, Uber even has a section about safety details on its website. 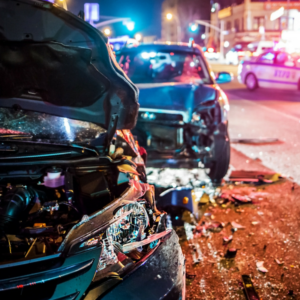 So, what happens if you are injured in an Uber accident? 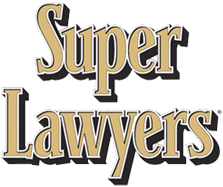 What are the steps you should take in the case you’re injured in an Uber accident? 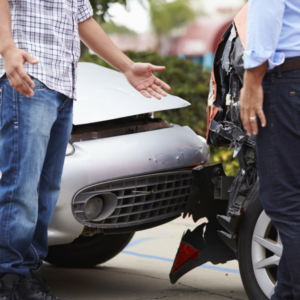 Any financial responsibility will usually come from the driver at fault’s insurance company. This applies to your Uber driver if he was at fault, or the other driver if they caused the crash, or, sometimes, Uber’s own car insurance coverage. 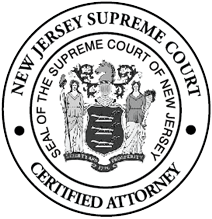 The experienced New Jersey car accident attorneys at Rossetti & DeVoto, PC have the answers you are looking for. If you want to learn more about what to do if you’re injured in an Uber accident, keep reading. Get the names and all forms of contact information of all the drivers and passengers that were involved in the accident. Obtain the information about the insurance company each vehicle is covered under (names, addresses, policy numbers, etc). 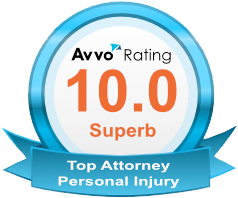 Get the names and contact information of any witnesses to the accident. Take photos and videos of the scene of the accident, vehicles involved and any injuries you obtained. If you’re injured in any way, seek medical attention. Uber’s third-party liability insurance coverage covers up to $1 million for any personal injuries and/or property damage per accident. These policies come into play after the Uber driver’s personal insurance has already been used, or if they do not have sufficient car insurance to pay for your injuries. As a passenger, you are always covered if your Uber driver is the one at fault for the accident. However, if another driver is at fault in this type of situation, the at-fault driver will be responsible for insurance. It can be recovered through a third-party car insurance claim against the other driver’s personal car insurance company, or even a personal injury lawsuit. 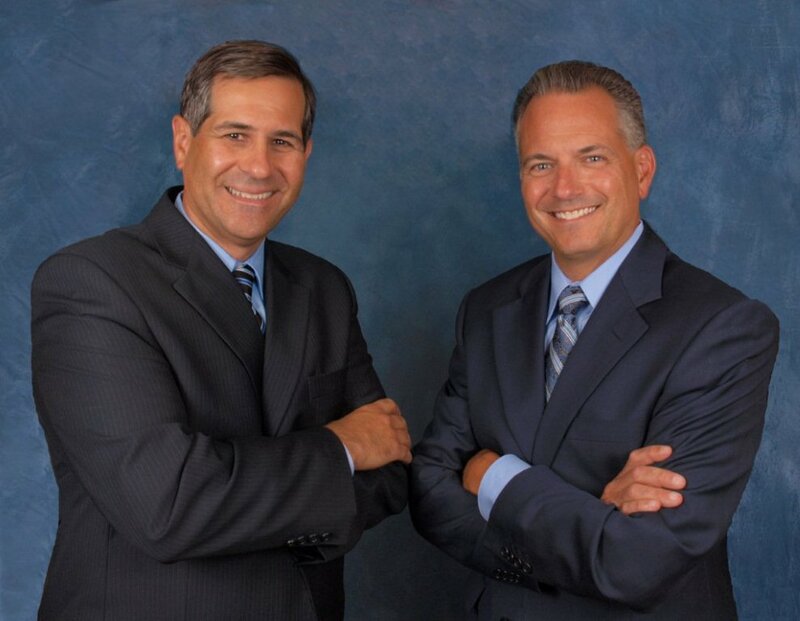 Look no further than Rossetti & DeVoto, PC to be your trusted car accident attorneys in New Jersey. 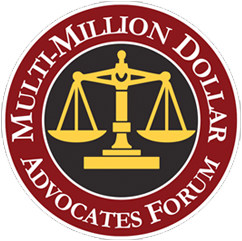 With more than $1 billion recovered for our clients, we know how to aggressively fight for you and your rights. 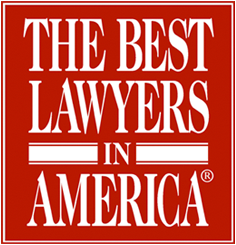 Our combination of decades of experience and tenacity make us the best legal counsel you can choose. 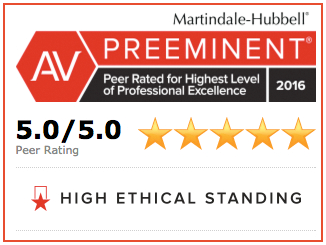 Call us today at (844) 263-6260 today for a free case evaluation.